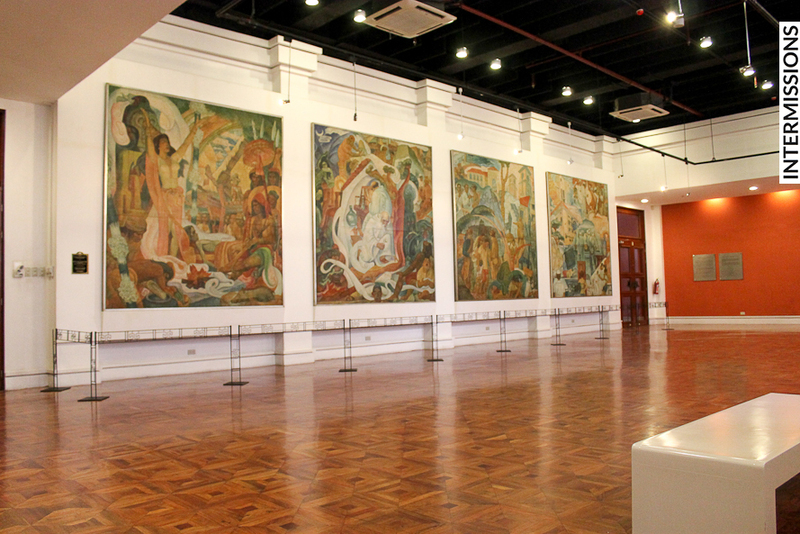 Neither of us had been to the National Museum of the Philippines in years. 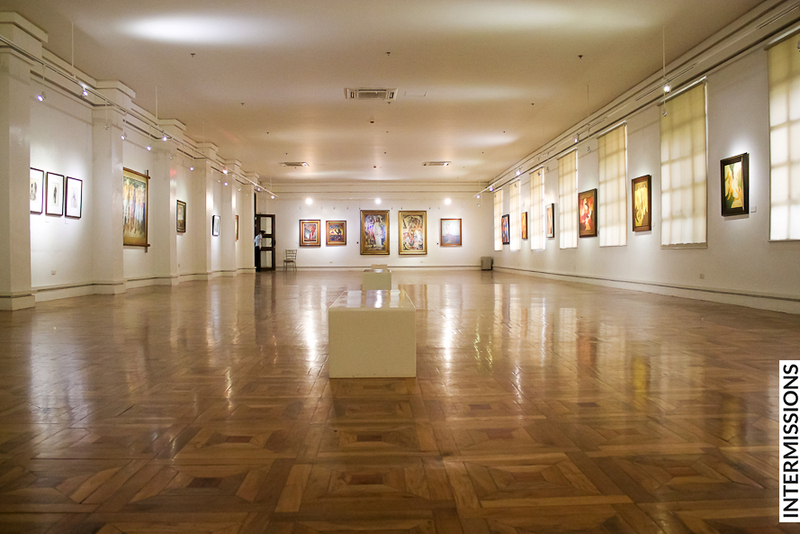 Since we’ve been hearing good things on recent developments from friends, we decided to head for the National Art Gallery. 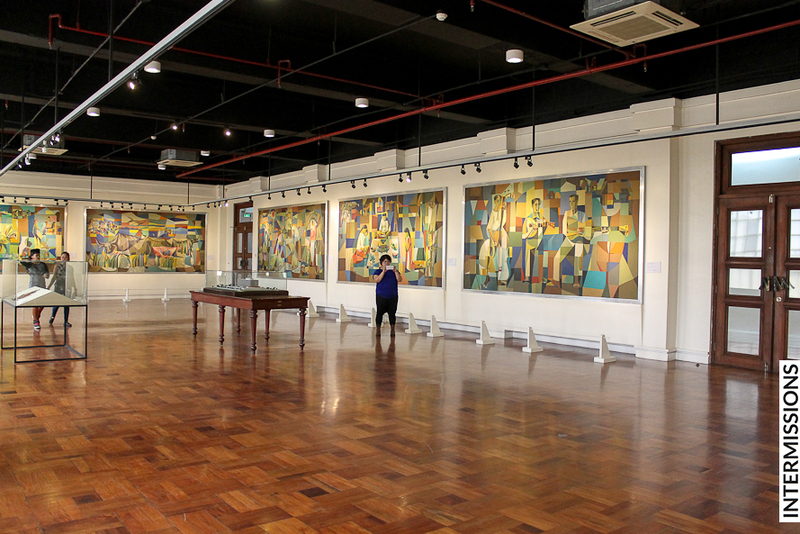 We didn’t arrange for a tour guide, and instead simply walked into the Old Legislative Building on Taft Avenue so we can see the collections at our own pace. 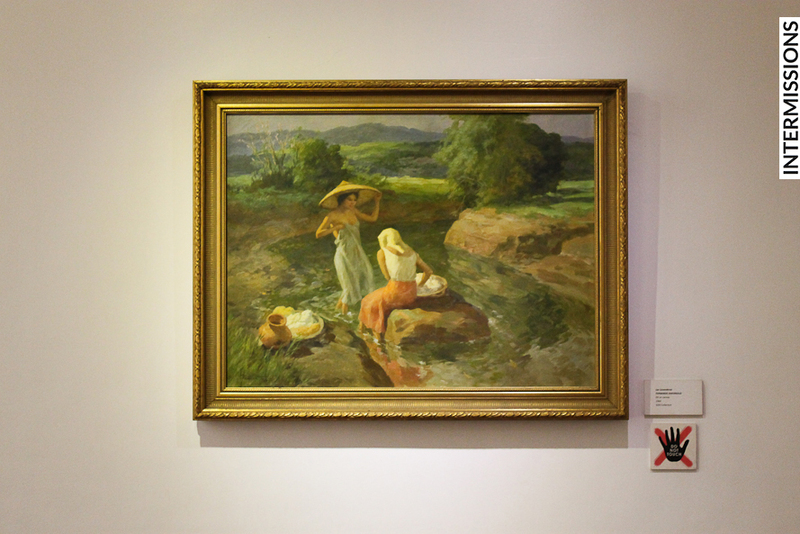 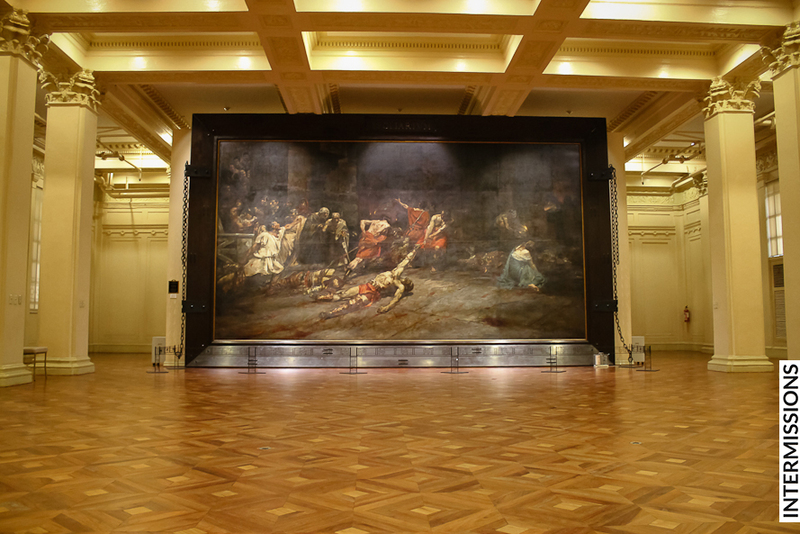 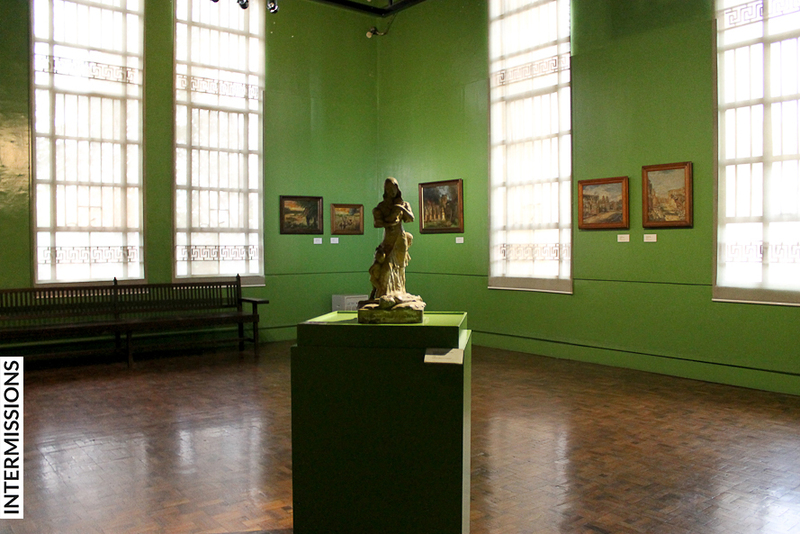 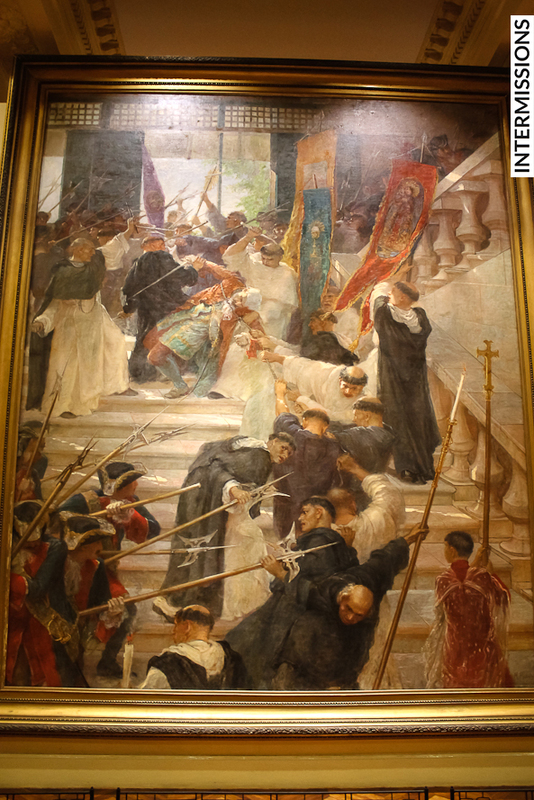 The titan of the museum’s collection is of course Juan Luna’s Spoliarium. 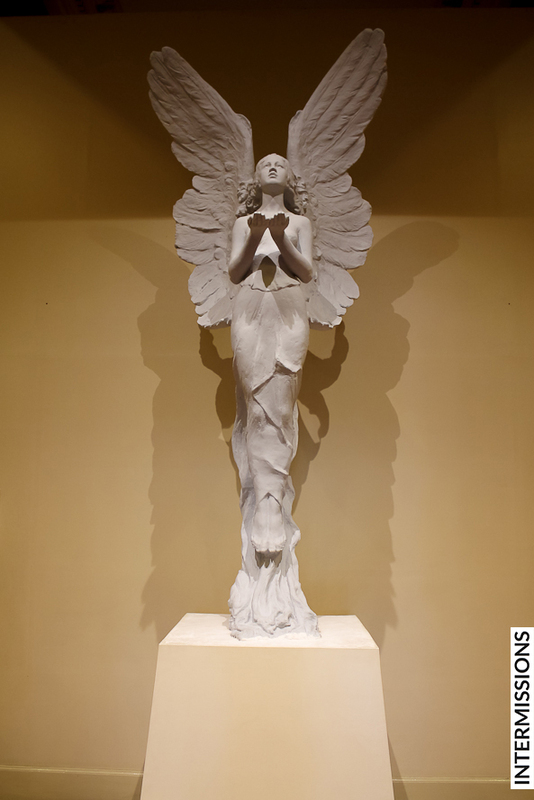 We entered the Old House of Representatives Hall, walked around a divider graced with Guillermo Tolentino’s angelic sculpture, and came face to face with Luna’s greatest, and certainly largest, masterpiece. 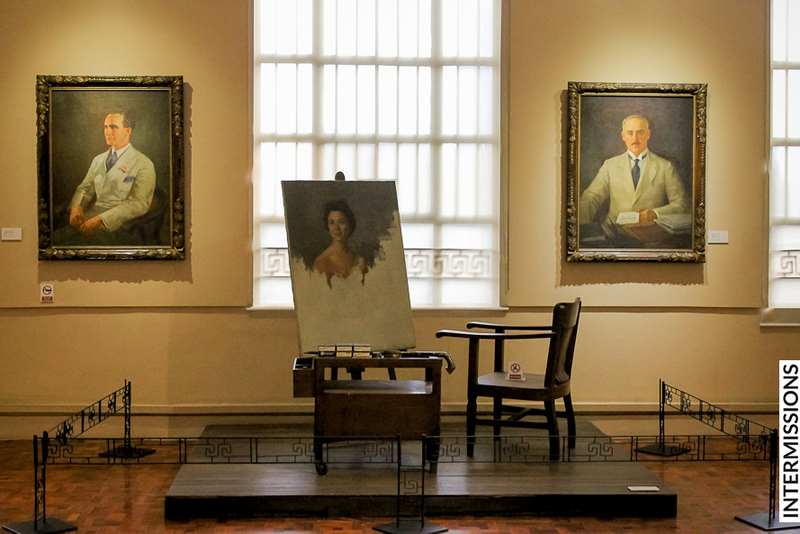 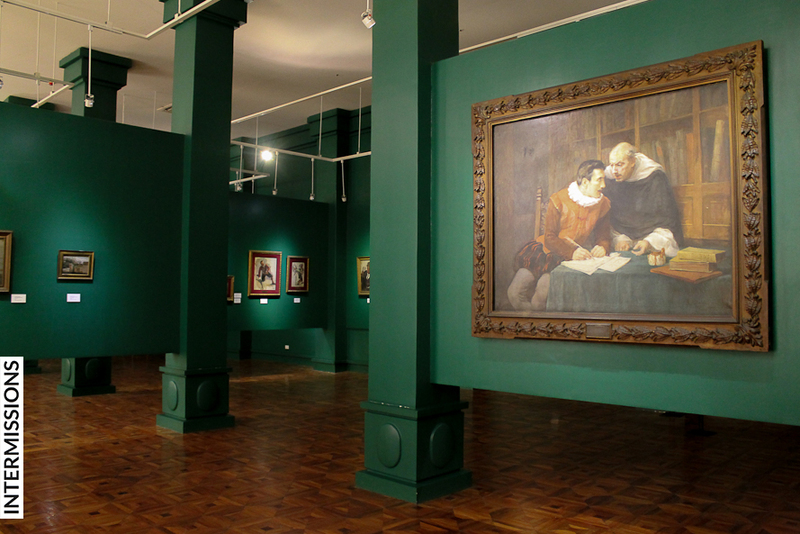 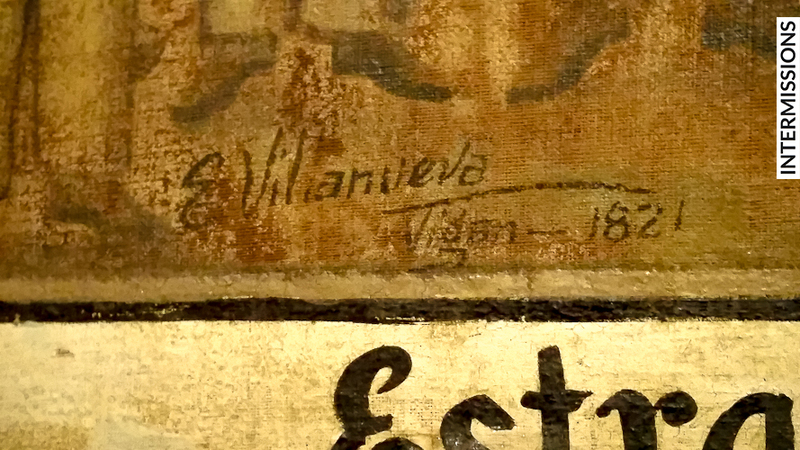 The Spoliarium shared this massive hall with just one more painting by another master – La Tragedia de Gobernador Bustamante by Luna’s friend Felix Ressureccion Hidalgo. 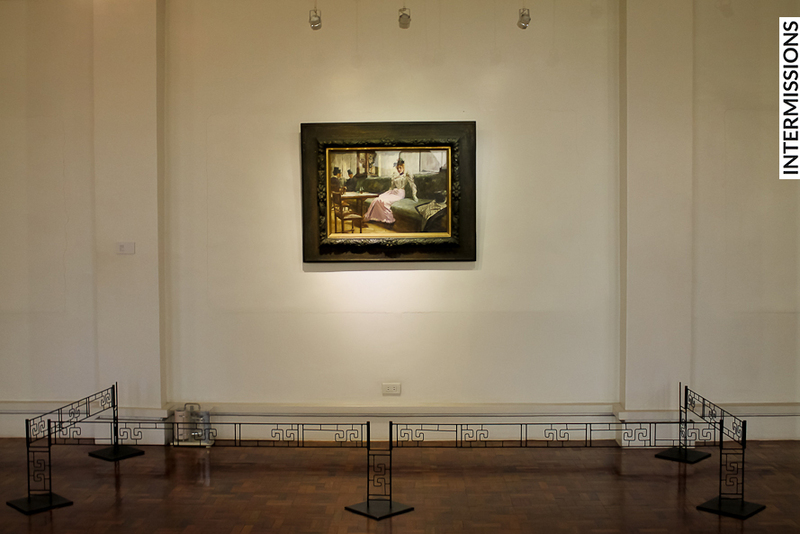 In a different hall, based on the widest fenced area separating it from the public in the entire building, is one more obviously important work – The Parisian Life, also by Luna. 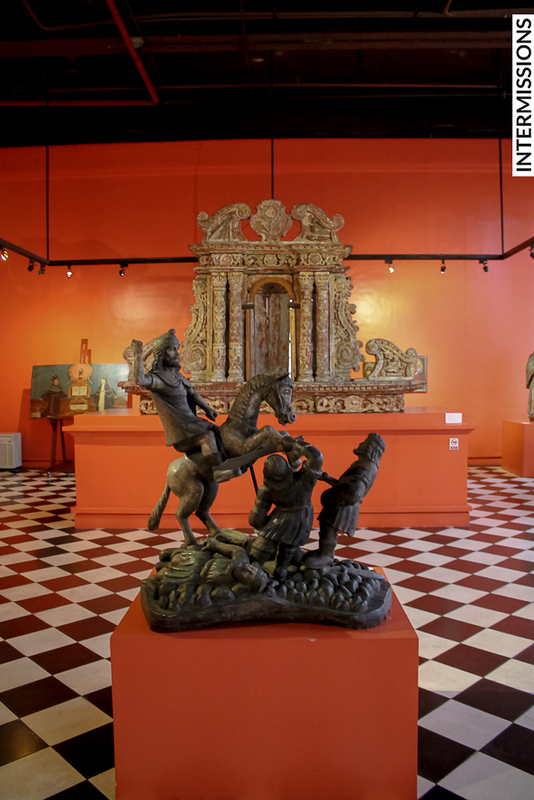 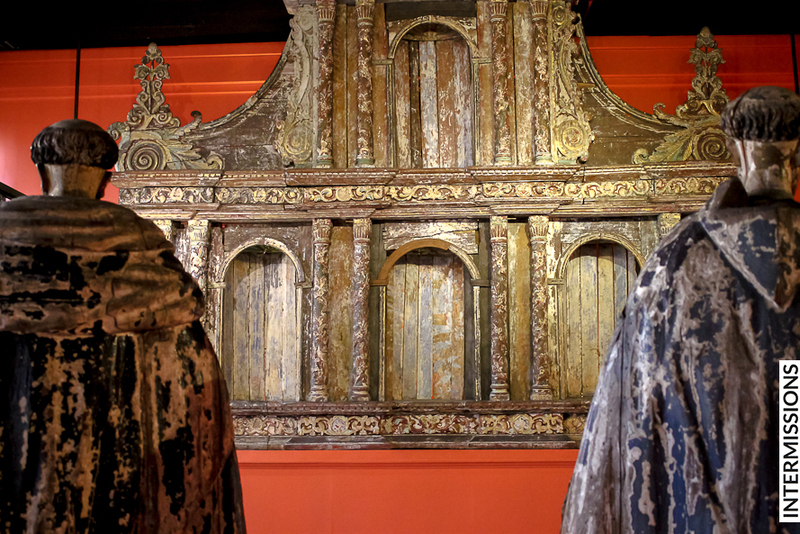 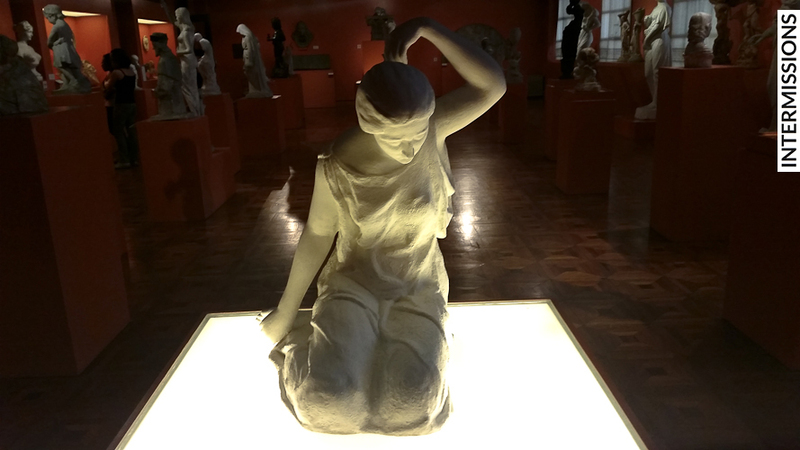 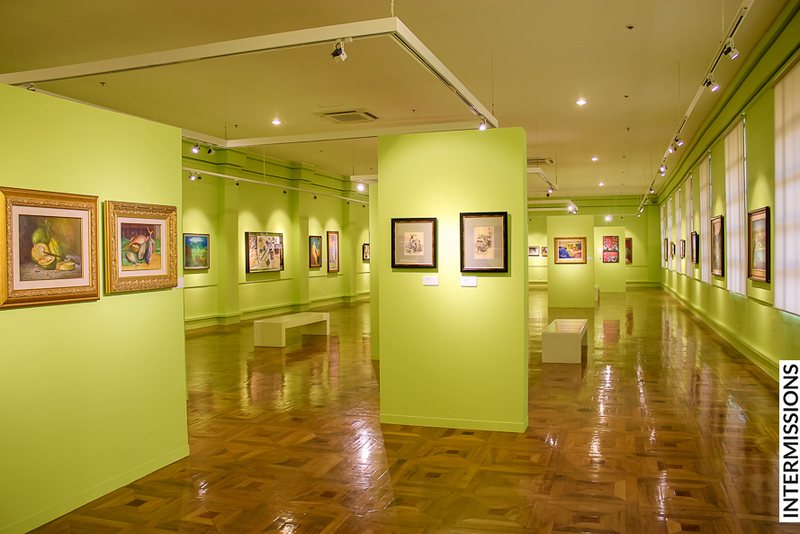 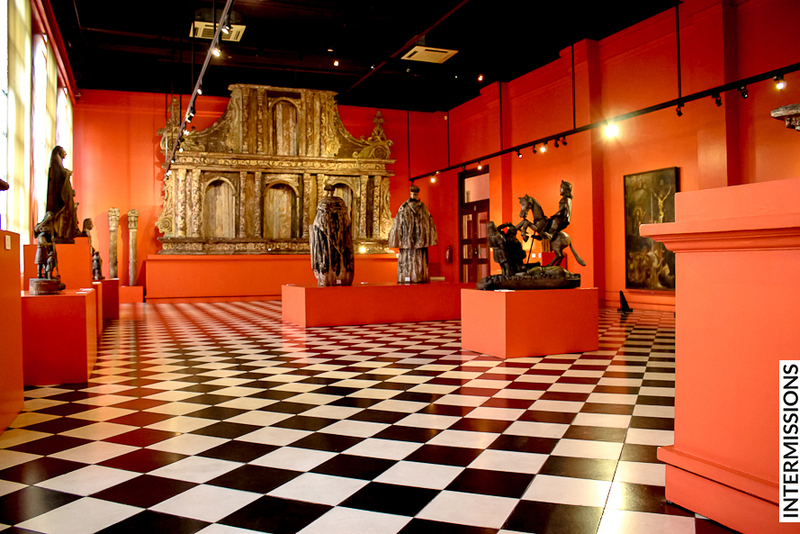 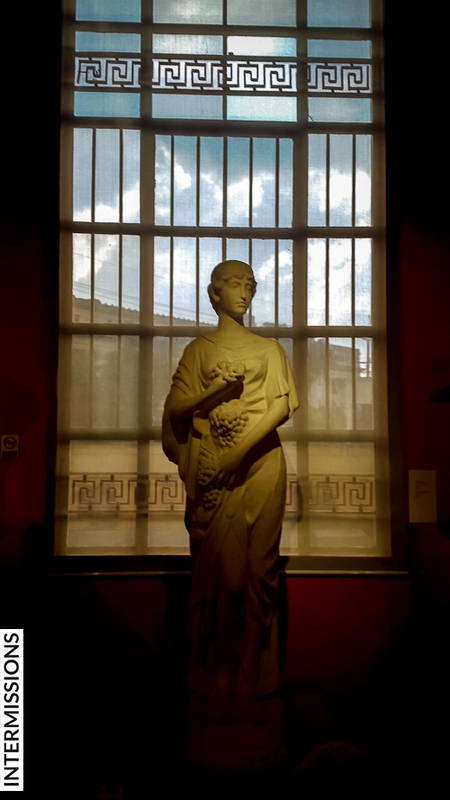 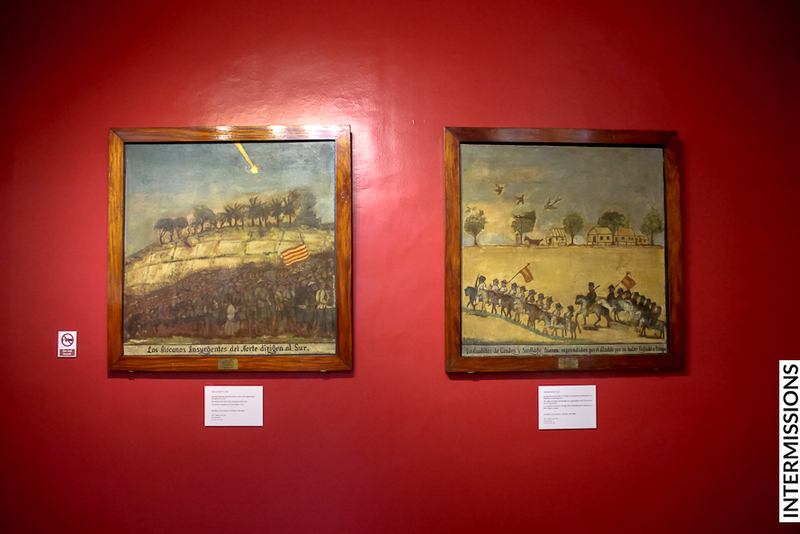 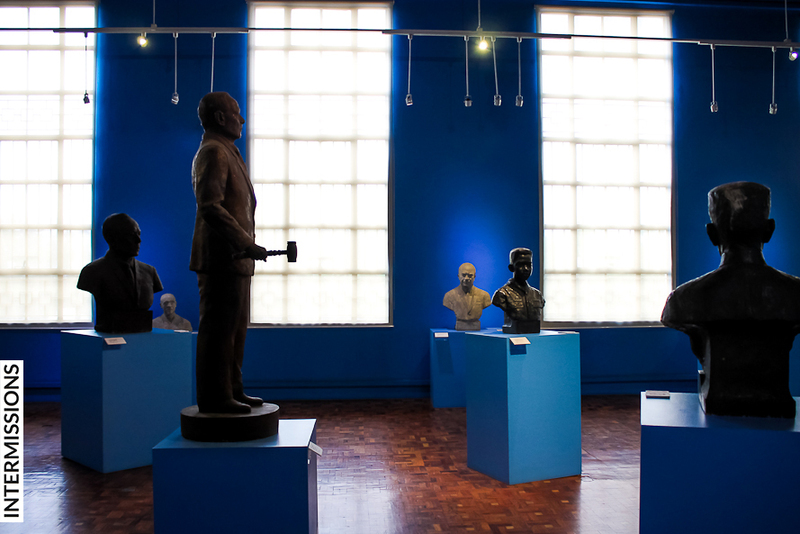 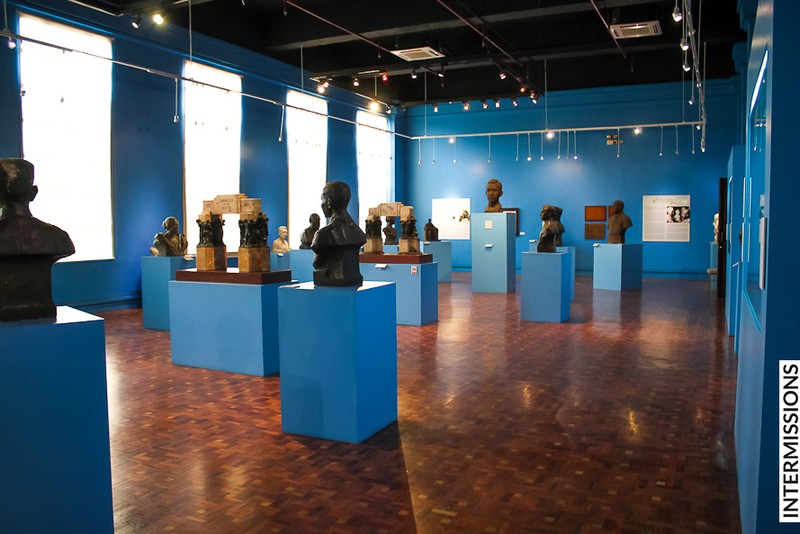 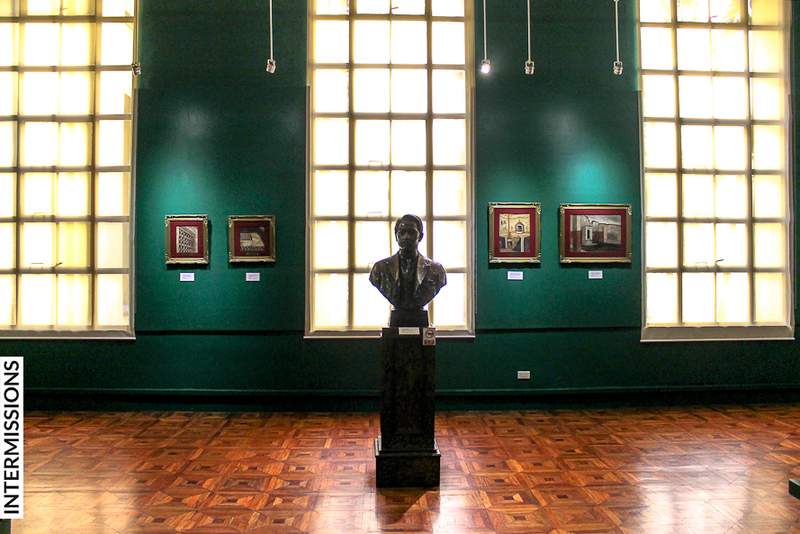 Aside from these valuable, historical masterpieces, we were pleasantly surprised to discover that the museum’s extensive, meticulously organized and well-curated collections, had so much more to offer. 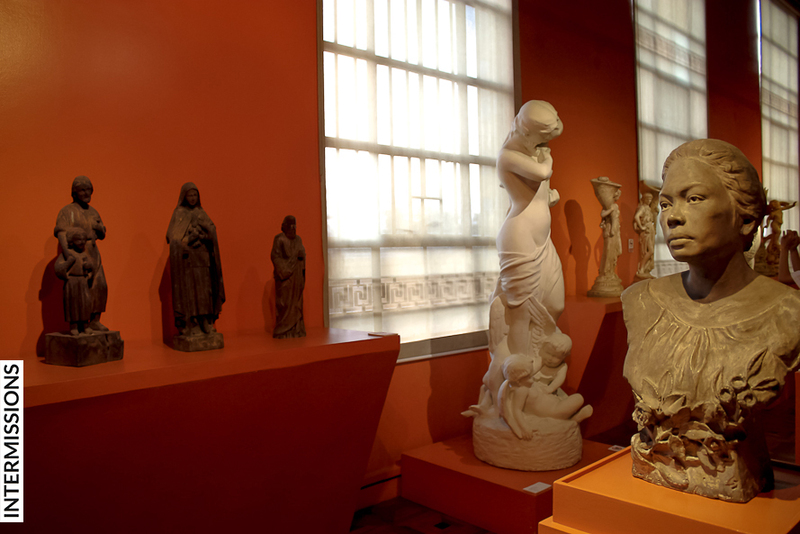 The most fragile room in the museum! 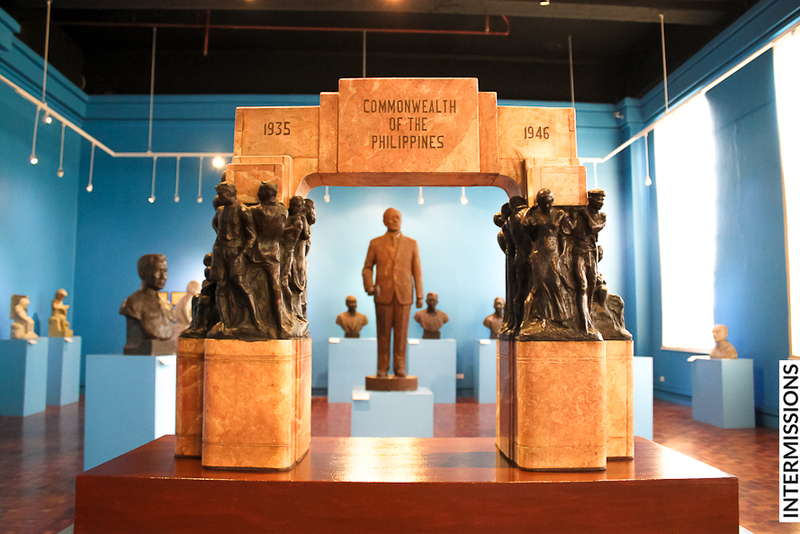 We sighed at Guillermo Tolentino’s maquettes for a glorious Commonwealth Triumphal Arch that was never built. 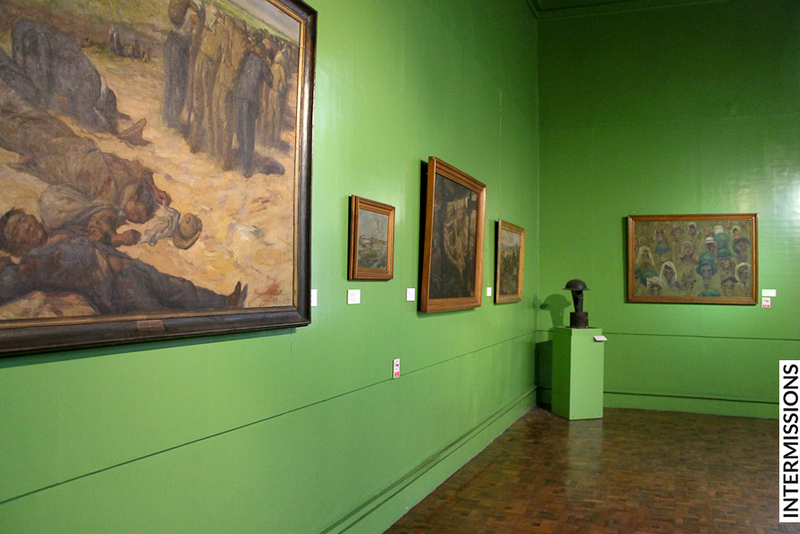 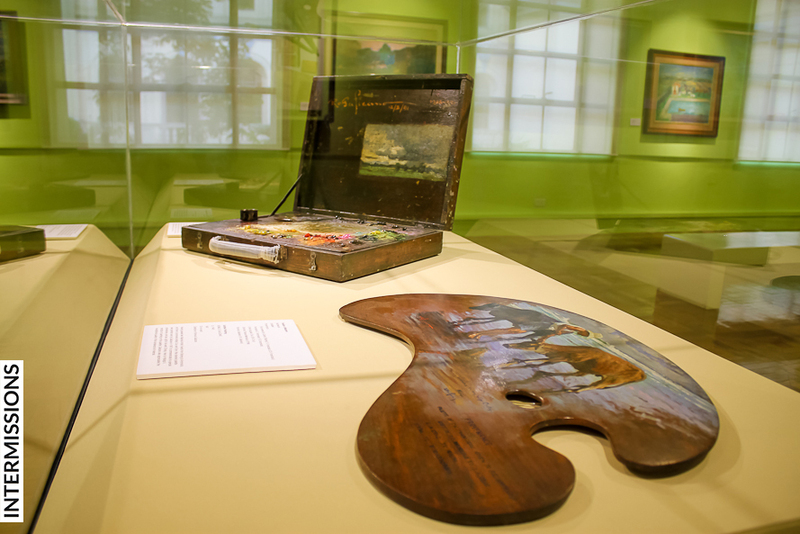 We felt a chill in our spines at the dark, green Hall that held work depicting the Second World War and its aftermath. 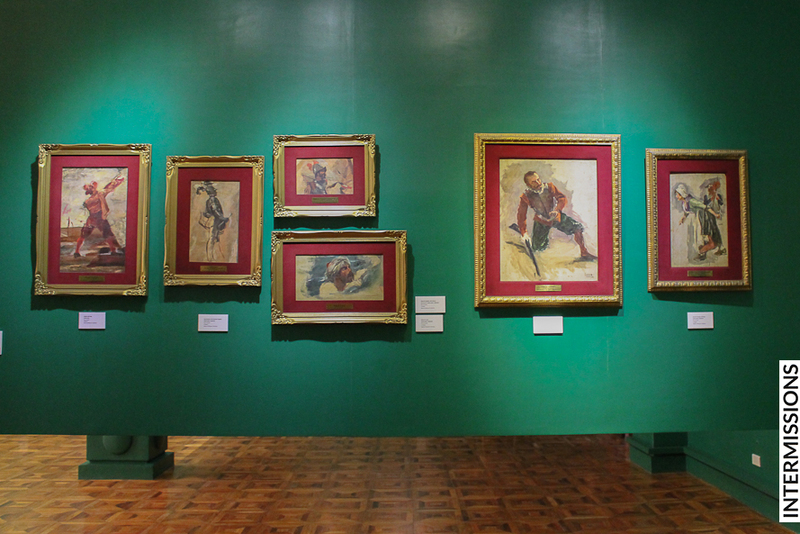 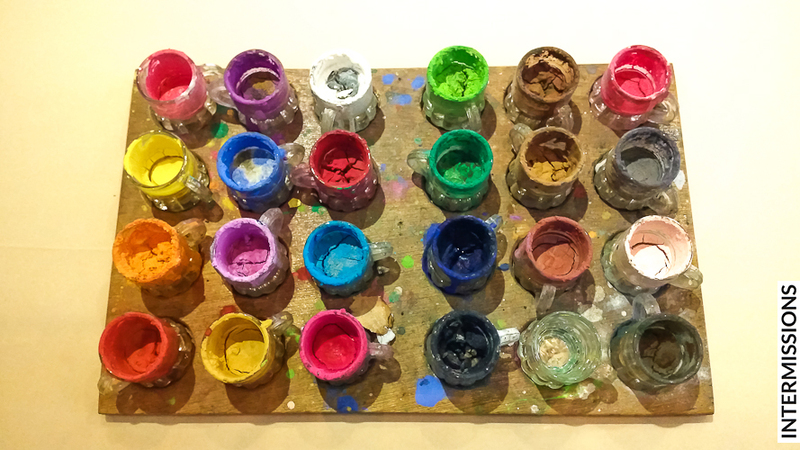 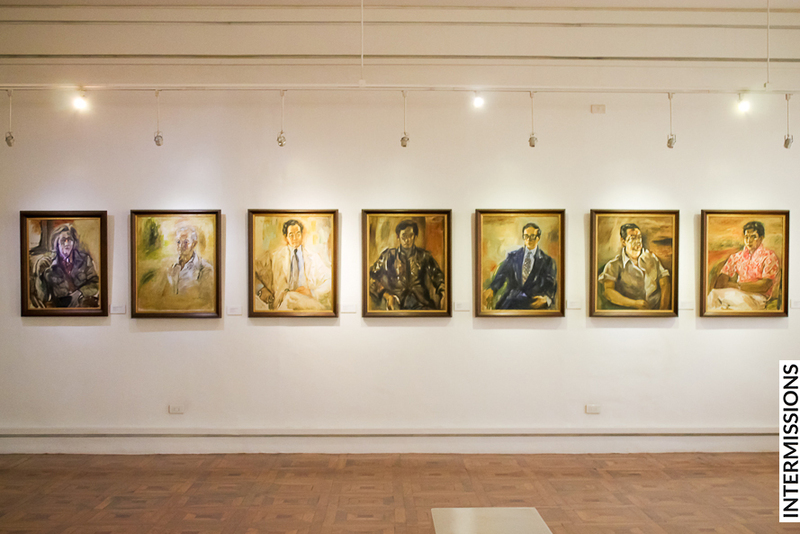 We were impressed by Fernando Amorsolo’s work, and his meticulous studies with penciled notes. 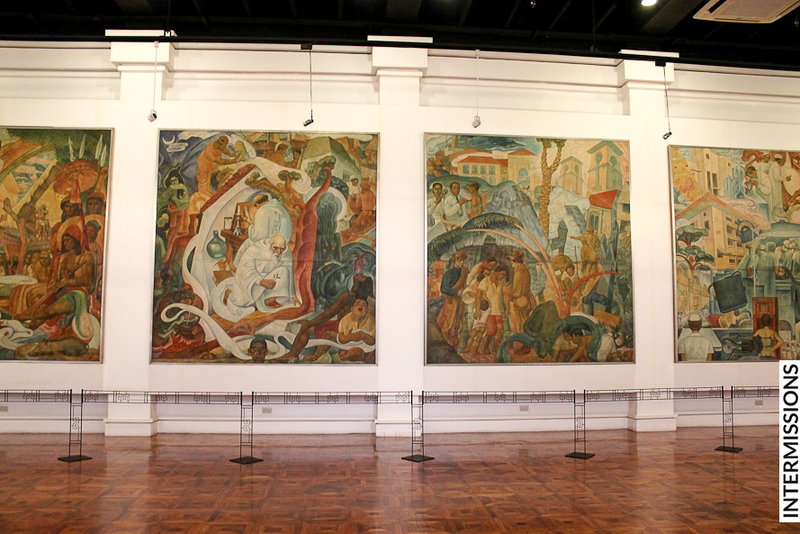 We were wowed by the grandeur of Botong Francisco’s The Progress of Medicine in the Philippines, as well as the great effort to save it for future generations. 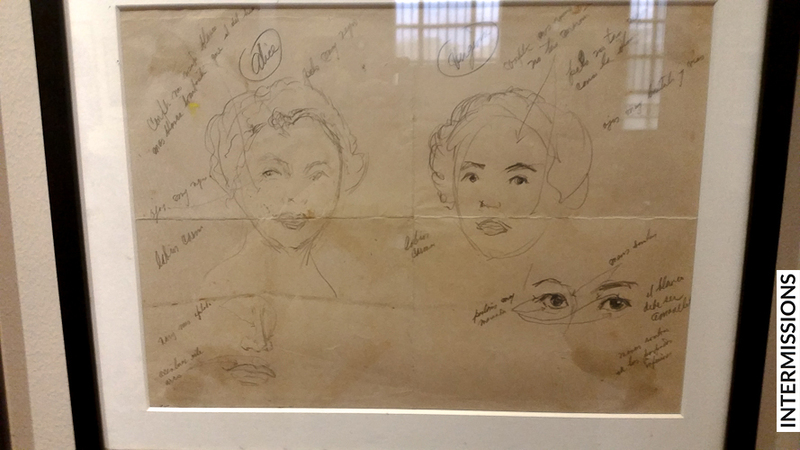 Amorsolo’s pencil sketches and notes. 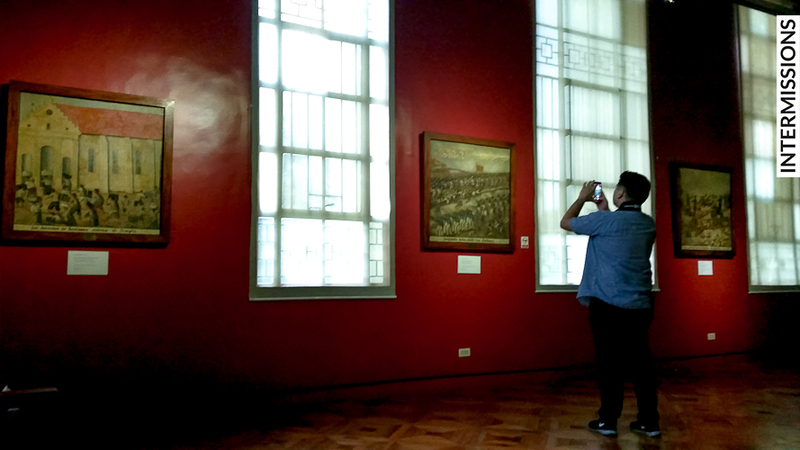 To be concluded in Part II, which will cover the National Museum’s own architecture.